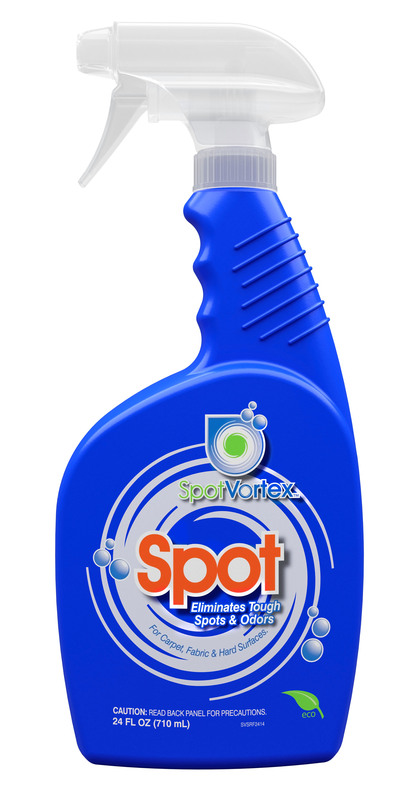 Removes Tough Pet Spots like urine, vomit, feces and more. fruit juice and much more. Earned the Seal of Approval for Superior Cleaning from the Carpet and Rug Institute. Removes even the most difficult stains without any damage to carpet. Eliminates Difficult Odors penetrating deep into the fibers. Fresh Scent leaves the room smelling clean & fresh. Non Resoiling Agents keep carpet cleaner longer. Safe for stain resistant carpets. Environmentally Friendly: Non-Toxic and Biodegradable. Contains No Phosphates, Solvents, or Harmful VOC’s. 100% Recyclable Bottle. Carpet Express has earned the Seal of Approval for 7IN1 Spot & Odor and Spot Solution from the Carpet and Rug Institute (CRI), signifying that it effectively removes even the most difficult stains and odors without any damage to the carpet. 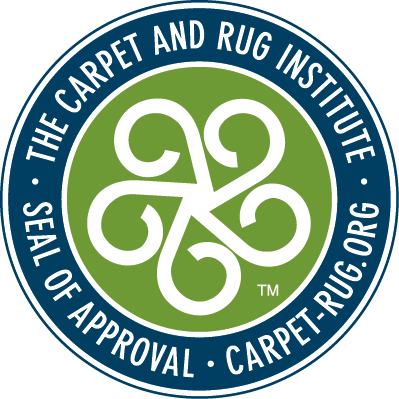 The CRI Seal of Approval is awarded to carpet- cleaning products that pass stringent tests administered by an independent, accredited laboratory. 7IN1 Spot & Odor was tested on a carpet sample with some of the toughest known stains and odors, including cat urine, vomit, ground-in dirt and feces.